This listing is for a SET of keychains. Each puzzle piece measures 1" at its widest point. 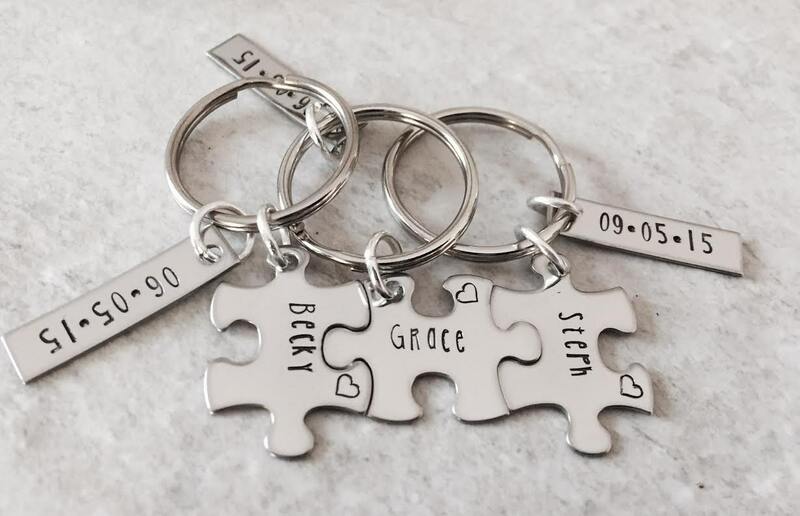 The puzzle piece can feature any name you'd like--popular substitutions would be for each to say, "Bridesmaid", "Made of Honor", "Sisters", etc. The small bar charms attached can feature any date you'd like. 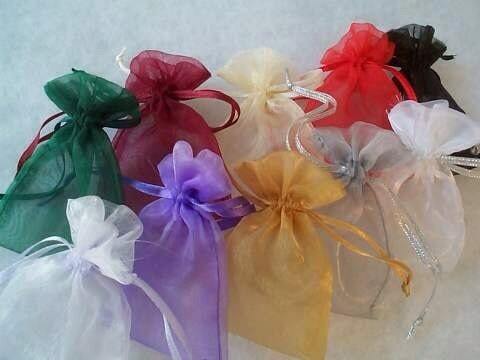 These make a wonderful gift for bridesmaids, bridal parties, sisters, best friends, and sororities. Upon check out, please use the drop down menu provided to select the amount of keychains you would like included in your set. If you need more than 15, simple send me an etsy message. Also, in the "notes to seller" box located on the check out page, please leave me the details for the personalization you'd like included on each charm.